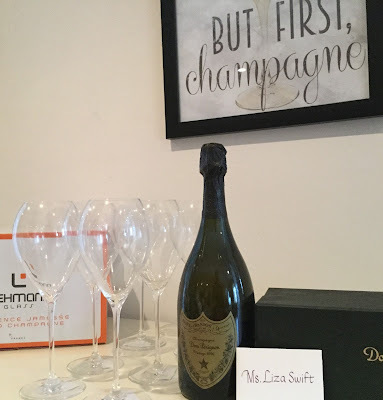 I had a glass of this Chardonnay last night with Easter dinner, but I was too busy as the host to slow down and really appreciate this wine which I bought in the tasting room last fall. 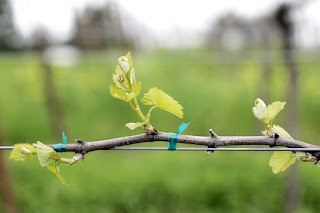 But right now is about spring: Easter, new life, and new buds on the vines. About once a week, I get to drive past the Pine Ridge vineyard on Buhman Road in Carneros, and the region has one of the most stunning displays of the four seasons I’ve ever seen. And right now, it’s all soft green and brown—the perfect setting for an Easter wine. Tonight I had a couple more glasses of the ’09 Pine Ridge Carneros Chardonnay (Dijon Clones) with leftover pork shoulder roast, a potato/sweet potato/zucchini tian, and asparagus. And wow. This Chardonnay was crisp and bright enough to stand up next to the asparagus, and cut through the fattiness of the pork while lending an ironically autumnal apple and pear compliment. The salt, sweetness, and earthinesss of the sweet potatoes in the tian brought out the honey and lemon chiffon, and orange sherbet notes and softly creamy finish in the wine. I think I enjoyed the leftover food and wine tonight more than when I first served it last night. As a new Napa resident, I feel both obligated and passionate about exploring the local wines. 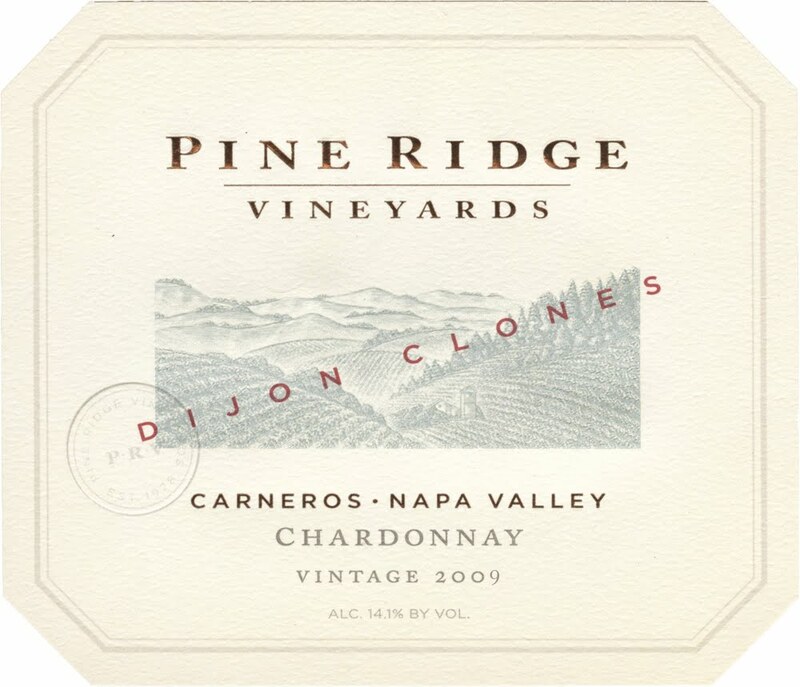 One of my first weekends of living in Napa, I pulled into Pine Ridge and of all the wines I tasted that day, I was most taken by this Dijon Clone Chardonnay. This is a great wine from one of the classic Napa houses. I'm always interested to find CA chards that are not over-oaked. Was the oak very present in this wine? Not that Pine Ridge is ever going to get over to London but it's one I could look for on my visits home! Great question and I should have included that. The only presence of oak is in a slightly creamy finish; it's almost all crisp citrus/apple/pear and some minerality coming through. 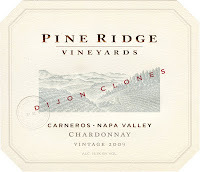 I can't find my notes from the fall on the oak used in the '09 vintage, but the Pine Ridge website says that the '10 vintage of this wine was done in 40% new French oak. But this Chardonnay is definitely not a rich buttery oak-y one. I prefer leftovers, myself. Now if I could just find this wine...you make it sound so delicious!